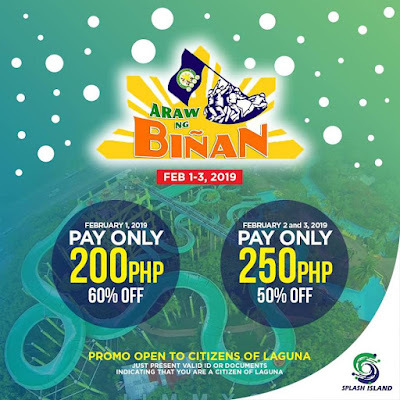 Check out Splash Island's Araw ng Binan Promo! 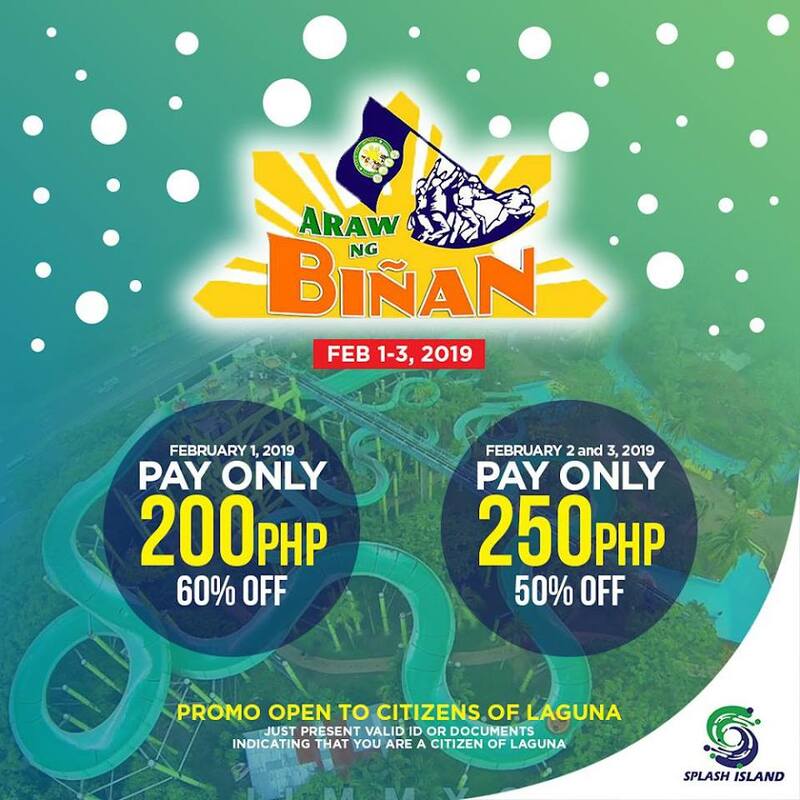 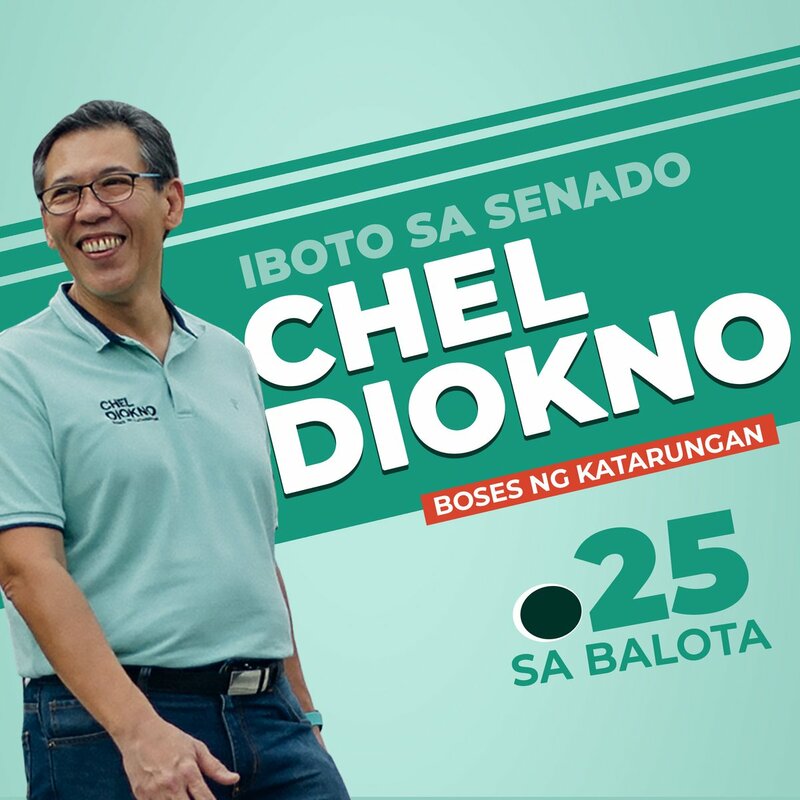 Enjoy discounted rate of P200/head (60% off) on February 1, and P250/head (50% off) on Feb 2-3, 2019. 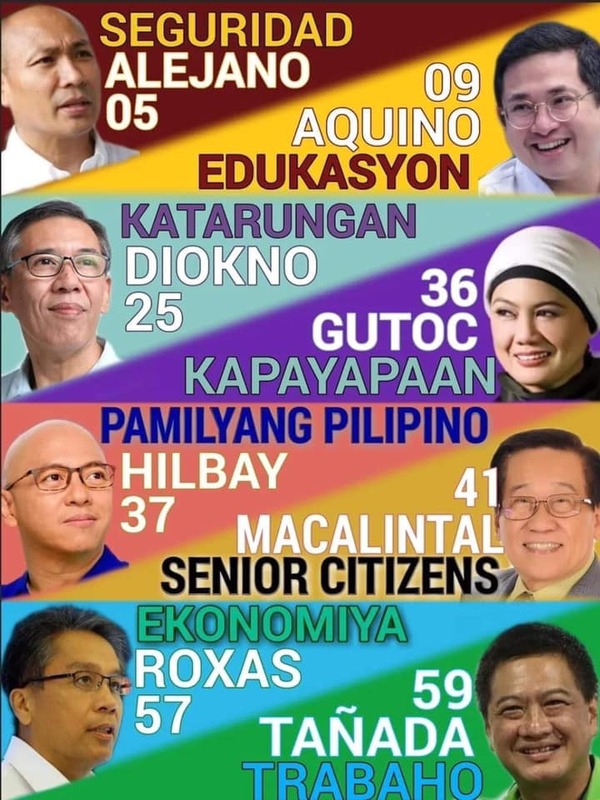 This promo open to all Citizens Of Laguna.